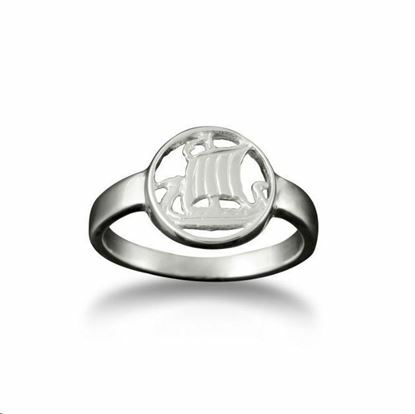 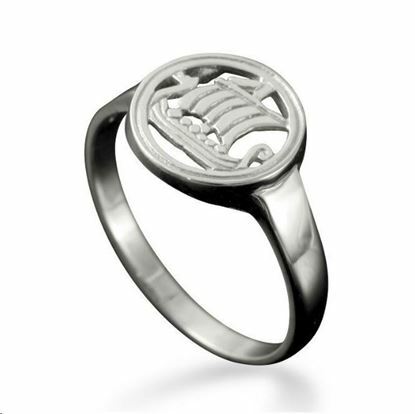 This ring shows the Viking longship of the Scandinavian sea raiders who dominated Europe and beyond in 9th and 10th centuries. 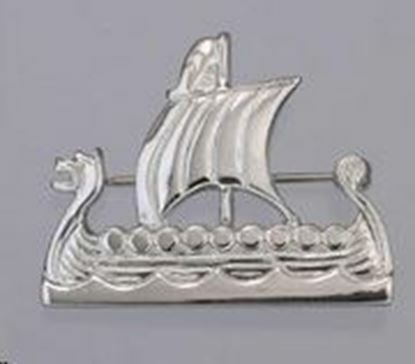 Viking Ship Brooch - 30mm. 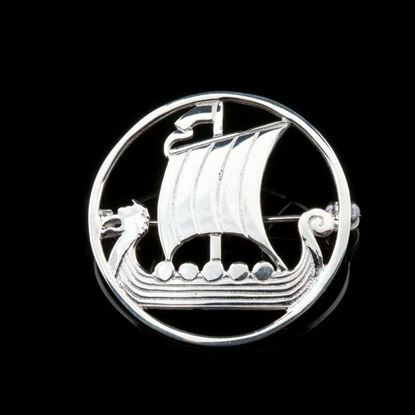 Viking Ship Brooch - 35mm in length.